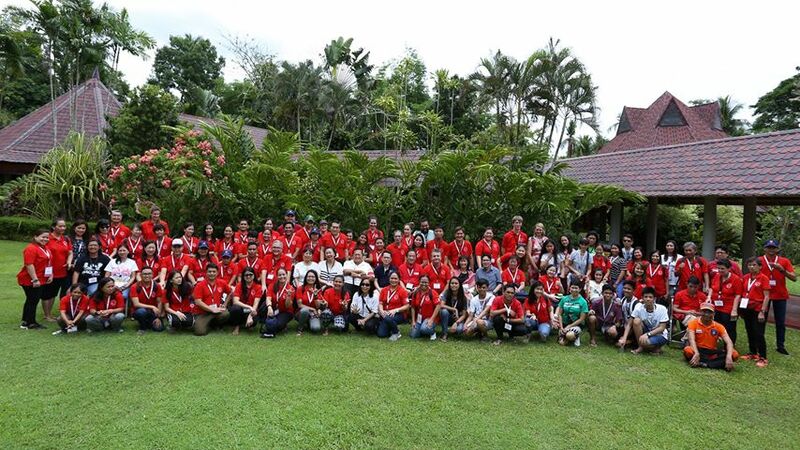 Hosted by Order of Malta Philippines and supported by the Fund, the Asia-Pacific Summer Camp welcomed 150 guests and volunteers from Singapore, Hong Kong, Thailand, Australia and the Philippines. Sporting, creative and spiritual activities were designed to show the disabled guests that they can succeed despite their disabilities. Following the inaugural Asia-Pacific camp in Singapore last year, the camp will be hosted by Hong Kong in 2019 and Australia in 2020.